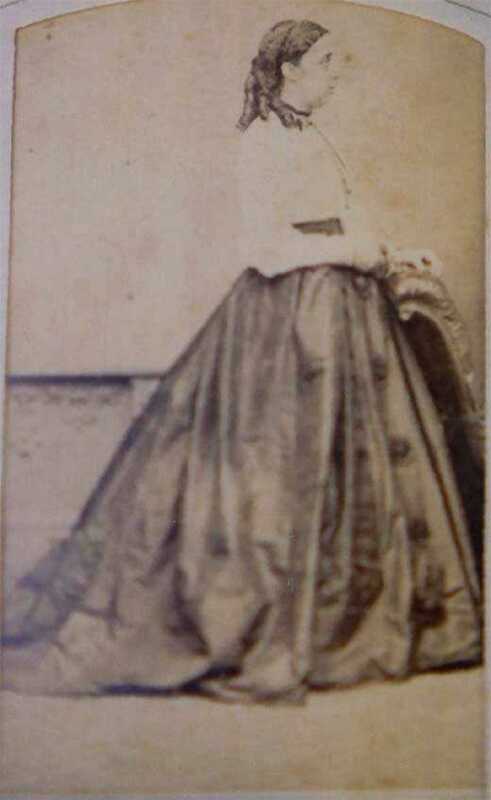 Isabella Helen Ramsay married John Belisario in 1854 at Dobroyde. John Belisario was a Dental Surgeon who pioneered the use of anaesthetics in Australia. In 1946, news reached Australia from the US of the worlds first anaesthetic for a surgical procedure. Descriptions of the operations by Dr W T G Morton inspired Dr William Pugh and John Belisario to publicly demonstrate the use of anaesthesia. 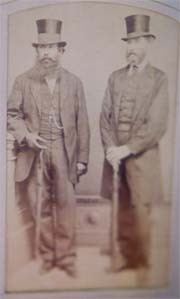 On 7th June 1847, Dr William Pugh in Launceston, removing two teeth and a tumour froma patient, and on the very same day, Sydney dentist John Belisario demonstrated painless dentistry at the new Sydney Infirmary and Dispensary, which later became Sydney Hospital. Another source credits Charles Nathan, working at the new Sydney Infirmary, with being the first doctor along with Belisario to use the technique. 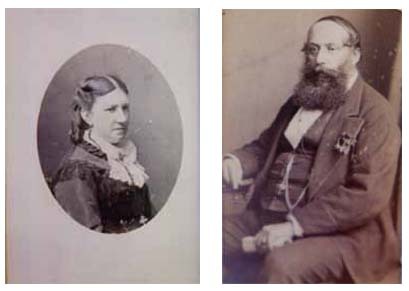 John Belisario had previously been married to Mary Longfield in 1843. They had 4 children before Marys death in 1849, age 24. A child, John, was born and died in 1849 to Mary and John Belisario, so it is probable that Mary died in childbirth. 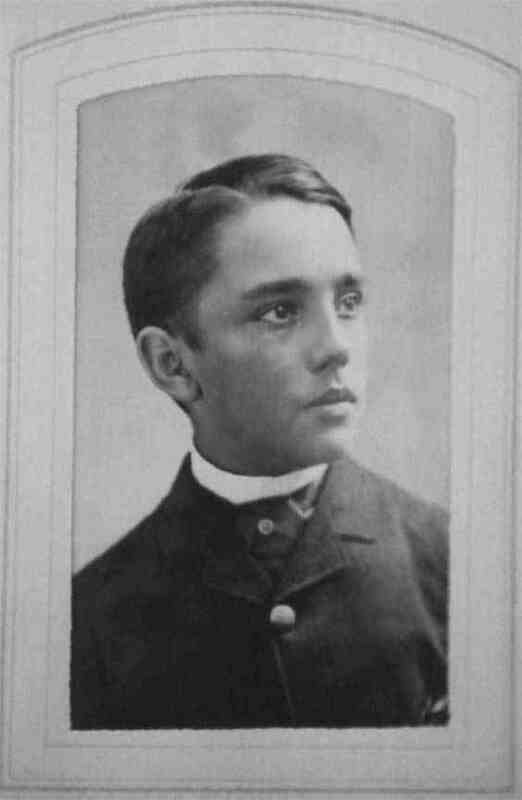 1 John E Belisario born 1855. There is a birth record for this child, but no further records, which indicate he could have died at birth or in infancy. A later child was named John. 2 Clive Ramsay da Costa Belisario 1856 1897. 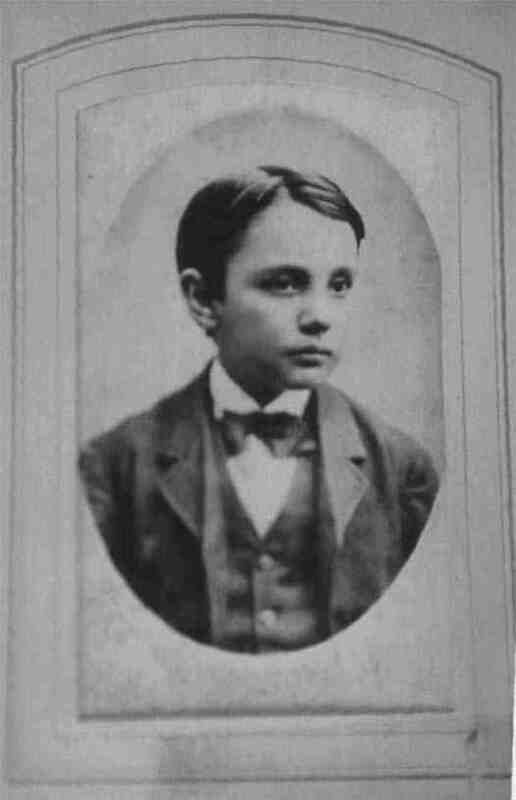 Travelled to the US to study Dentistry in 1875, returned in 1877 after the death of his brother, John Buchan (Jack). Married Daisy Elizabeth Mary Comyns, there is no record of any children. Clive died age 40 in Manly, Sydney, and is buried at the Ramsay Graveyard. 3 Ethel Margaret Belisario 1858-1917 Ethel was unmarried, she died in Sydney and is buried in the Ramsay Graveyard. 4 Isabella Sarah Louise Belisario 1861-1862 Little Sallie died age 14 months, and was buried in the Ramsay Graveyard. 5 Catherine Olive 1863-1867 Olive died age 4 and is buried in the Ramsay Graveyard. 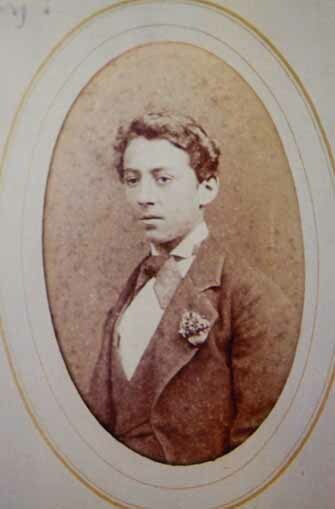 6 John Buchan (Jack) Belisario 1865-1887 Jack travelled to Philadelphia on 13 August 1885, to study Dentistry, and died there on 11 Feb 1887 age 21. There is a memorial to him in the Belisario section on the Ramsay Graveyard. 7 Guy Alexander Fernandez 1869-1940 Guy was a solicitor, and was the only child to marry and have children. In 1889 he married Isobel Colquoun Fraser, and had one child, John Colquoun in 1900. Guy later married Argia A C Samuel in 1922. John C Belisario was born 30 April 1900 in Sydney. He was a noted dermatologist, and consultant physician at the Royal Prince Alfred Hospital, specialising in skin diseases. He published numerous papers, including a major study on Cancer of the Skin in 1959. He was awarded the OBE in 1941, CBE 1945, CMG 1968. Resident medical officer, Royal Prince Alfred Hospital 1926-28; postgraduate dermatological studies, Europe; honorary assistant physician, Royal Prince Alfred Hospital 1932-44, honorary physician 1944-60, honorary consulting physician for diseases of the skin 1960-76; appointments at five other Sydney hospitals concurrently and a busy private practice in Macquarie Street. War service, Greece, the Middle East and New Guinea 1940-44. Lecturer in diseases of the skin, University of Sydney 1945-61; and the instigator and first supervisor (1946-56) of a training course leading to the diploma of dermatological medicine. Established the John Belisario Institute of Dermatology at Royal Prince Alfred Hospital 1959. Foundation president, Dermatological Association of Australia 1949 and of its successor, the Australasian College of Dermatologists 1966.